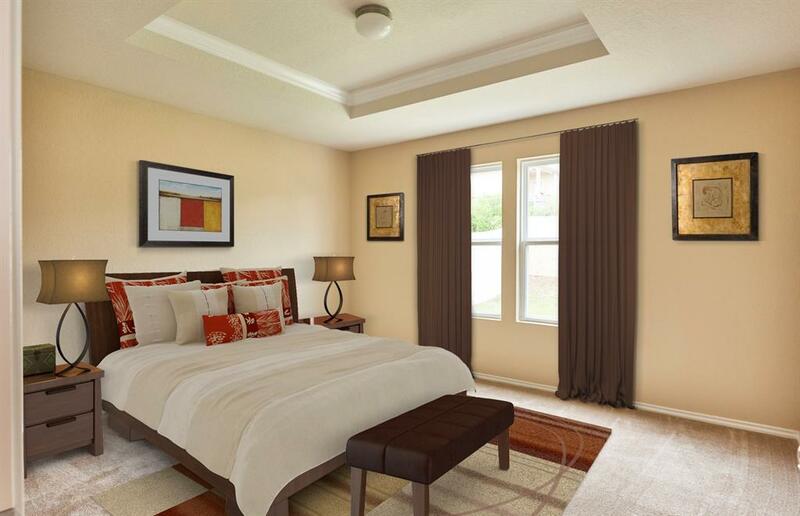 This popular 1-story home, located walking distance from Zube Park, will be sure to capture your attention. The best part about this home is the open concept layout. Each room seamlessly connects to each other making living functional and entertaining a breeze. 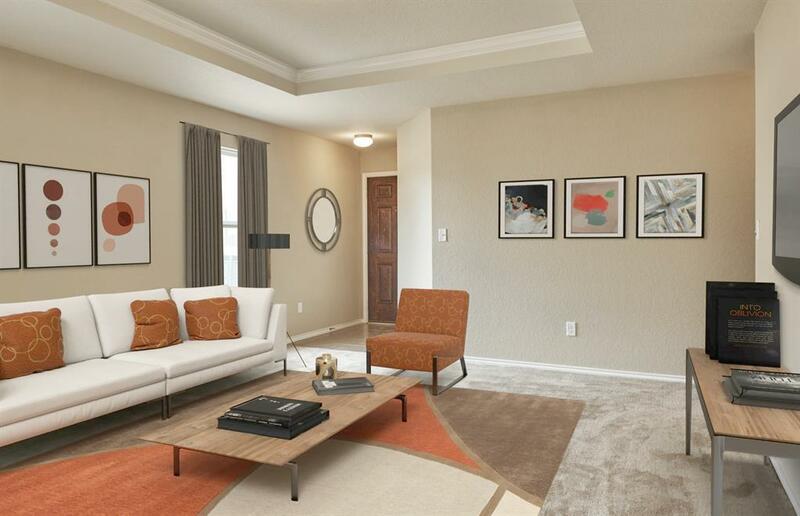 All main areas have luxury vinyl flooring that beautifully accent the home. 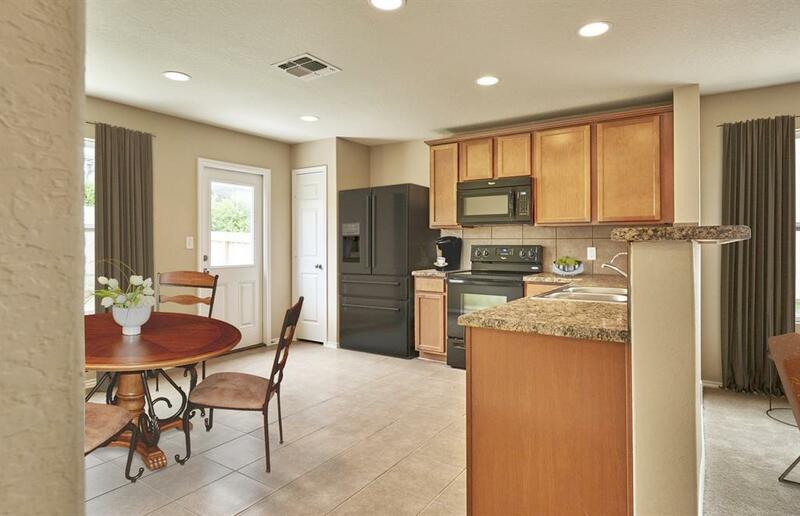 The kitchen is outfitted with stainless steel appliances, upgraded countertops and 42" upper gray cabinets for storage. Homeowners can retreat to their owner's ensuite bath where the walk-in shower will be waiting after a long hard day. Enjoy the outdoors with your backyard that has full yard irrigation! 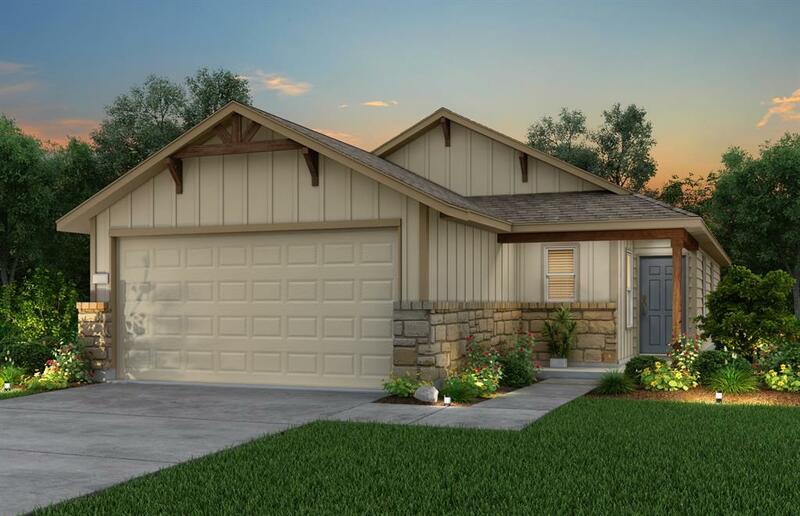 This home will be available for June 2019 Move-In!